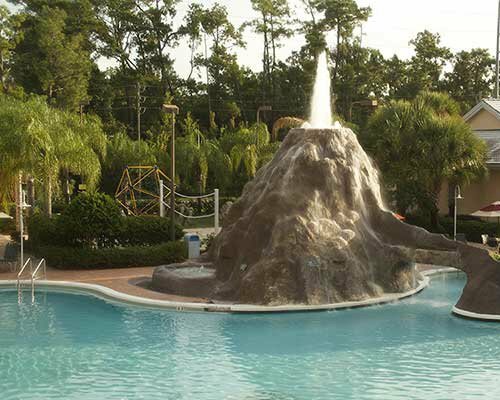 While Orlando may be home to many famous theme parks, there’s even more to see and do while on an Orlando vacation. From zoos to aquariums to award-winning dinner shows, you’ll be able to find something that will put a smile on every family member’s face. Kids and kids-at-heart won’t find any roadblock to fun and entertaining activities while in Orlando. While theme parks, character sightings, and both indoor and outdoor attractions may be at the top of your list, don’t forget about all the other unique experiences Orlando has to offer. As any local will tell you, if all you’ve seen of Orlando are its big-name attractions, then you haven’t seen nearly enough. In Orlando, you’ll also find restaurants, dining shows, nightlife, world-class golf, arts and culture, shopping, spas, and more. And whether you are planning a trip for your family, your friends, or a couple’s getaway, you’ll be able to find something to put a smile on everyone’s face. 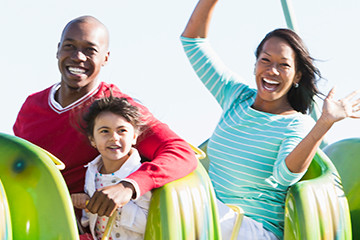 Enhance your Walt Disney World experience with extras like Magic Your Way Tickets, Park Hopper Options, entry to Water Parks, and even a Disney Characters Breakfast. Get ready for action-packed entertainment. 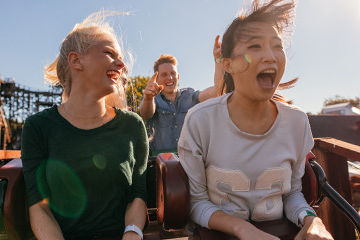 Entry to Universal Studios gives you access to rides, attractions, and more – all for memorable, behind-the-scenes experiences of your favorite movies. 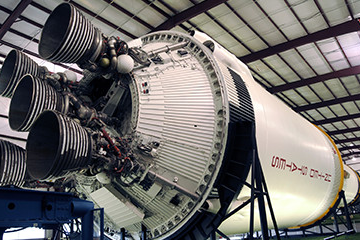 Explore and understand more about our universe at NASA’s Kennedy Space Center. Book a guided tour, airboat safari, a dining experience with an astronaut, a SPACE PASS, and more. Think a lush theme-park zoo is as green as Orlando gets? Not a chance. 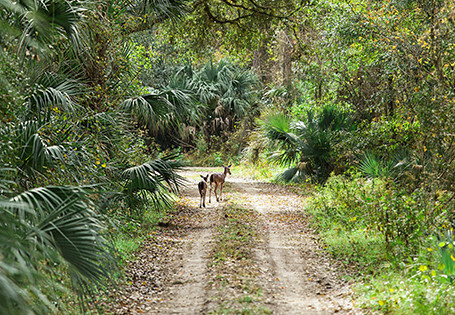 Eco-adventures abound just beyond the city’s borders. 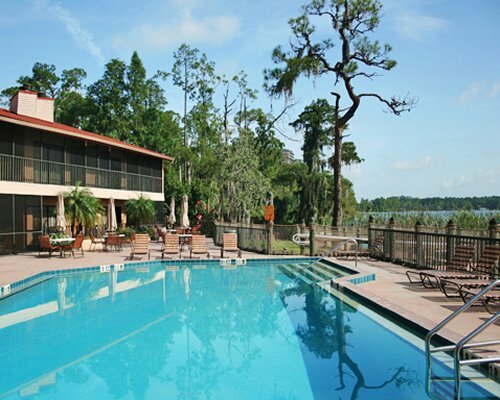 "The resort is in a great location. 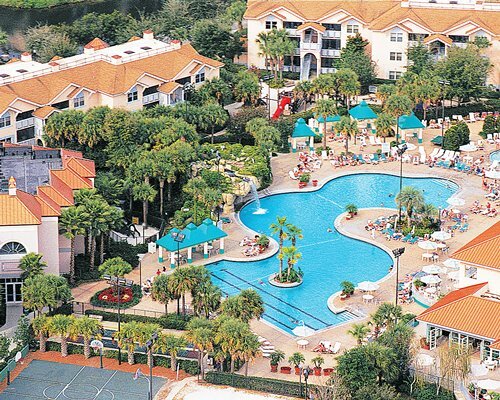 The Grounds are superb..."
"Location, location, location - the resort is located just off the I4..."
"My family loved the fishing and the shuffle board..."
For complete member reviews (as member reviews have been condensed), visit the resort's detail page on RCI.com. Download the free Endless Vacation® magazine app on your smartphone or tablet today! Apple and the Apple logo are registered trademarks of Apple Inc., registered in the U.S. and other countries. App Store is a service mark of Apple Inc. Google Play and the Google Play logo are trademarks of Google LLC.